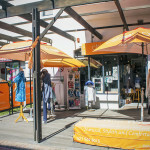 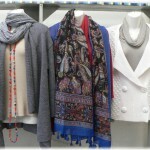 Chilli Mer offers an amazing range of beautifully designed clothes. 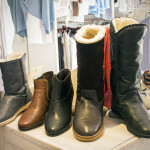 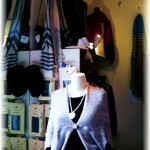 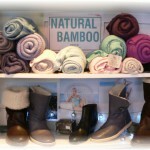 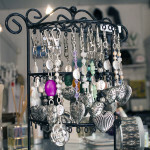 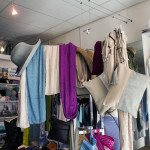 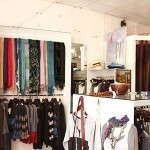 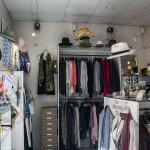 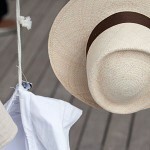 Find delicate bamboo and cotton knits, soft linen wear, earth tone accessories and feminine jewellery. 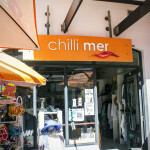 Chilli Mer products are designed to endure.